@Krad Hunter Congrats. She is made for a New Year's whale team, but she is a solid unit on her own and, most importantly, cute as a button. @Gabezhul Didn't know that we can pull blacks from fame gacha. That's nice. I always get garbage gold. @Nema I believe it actually has a slightly better chance to pull a black than on the premium banners, because getting rid of the silvers skews the chances towards higher rarities, but it's just a percent or two, and since you can only get 1 pull per month (and since the gold chibies have a very high chance to pop out), pulling a plat/black on it is pretty damn rare. I think I only pulled a single plat on it since it was implemented, so I got pretty damn lucky this time. You had to login in dmm games for 10 days to get some reward. I did that in aigis but I don't see ticket. Anyone know any information about that? Just got this little lady while rolling the fragments from Katie's current subjugation: https://puu.sh/CyRp3/14e87f3f4b.png . My first time ever getting a black from Base Summon SP, I believe. Just got Sarah last month I think too, never expected to have these strong maids. I don't really use / have that many units to combo with either of them though, so they are probably going to remain benched for now. The only units buffed by Ariel I really use are Eterna (if I need super heals) or Patra (gold farming), and sometimes Lucia. My current setups mostly use heavy hitting youkai to try to just kill anything before trying to tank it https://puu.sh/CyRDg/ed91366206.png . Swapping in Kibahime situationally and Machina and/or Helmine if needing more sustain. @Nema I didn't get the 10 day login bonus thing either, I think it just hasn't been delivered to players yet. That or I missed what we were supposed to do to claim it lol. Last edited by Maou; 01-19-2019 at 02:00 AM. @Maou Congrats, and yes, Aigis' meta is very much in favor of using long/siege range units and gimmicks to stall and murder everything on the map before they get anywhere close to the exit. I wonder when they are going to shake things up with some more gimmicky enemies immune to this, like rushes of goblins in magitech armor that are invulnerable to everything until they are blocked, forcing you to bring along a few multi-blockers just to keep them in check. 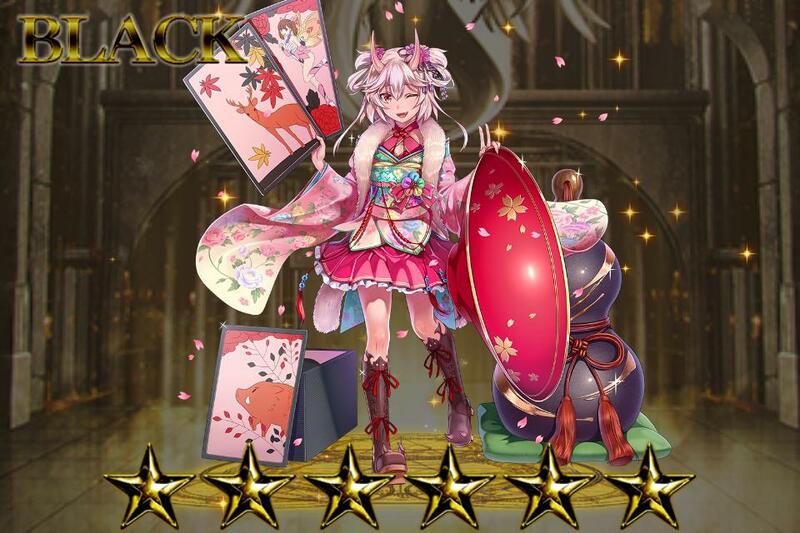 On a side-note, I just pulled Dolly in a YOLO pull, and I am totally weirded out by the fact that her token is a literally immortal black-tier siege-range damage dealer. Considering how much her artist likes her, maybe they lobbied for her to be OP for her tier? Last edited by Gabezhul; 01-19-2019 at 01:22 PM. I've been using Frederica and Elmira a lot recently, 390 range cannon shots are pretty good.